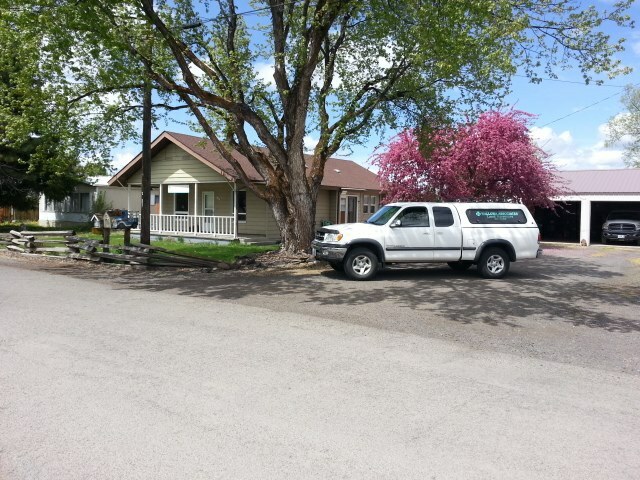 Wallowa Associates is a full service Professional Land Survey firm. We are uniquely qualified by our experience, survey equipment, and established methods to serve all your survey and mapping needs. Wallowa Associates has provided professional services since 1997. We are licensed in Oregon and Washington, with a key interest in Wallowa County. A special thank you to Ron & Gail Walter, Daryl Moistner, Brenda Johnson, Steve Haddock, and numerous others for the photos shown.